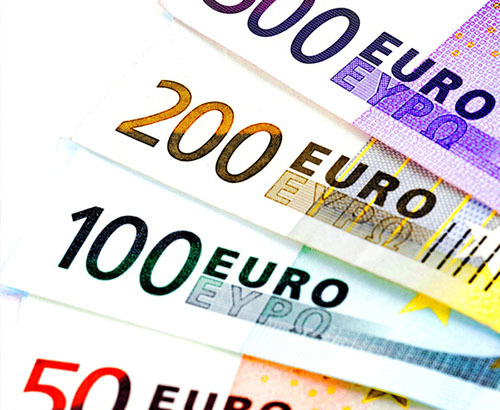 Euro shows weakness after disappointing manufacturing figures. 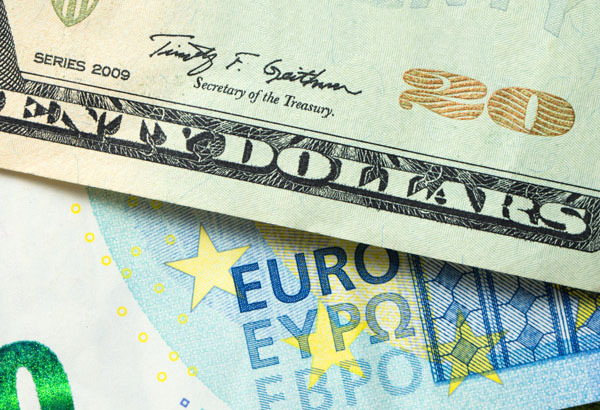 The euro suffered a heavy blow yesterday after weak manufacturing data disappointed the markets with a sizable contraction in this sector. Across the EU bloc the data fell to 47.5 (anything below 50 indicates a contraction) and falls were seen across France, Italy and Germany. Germany in particular suffered a sharp fall to 44.1 to a 6 year low helping to drag the rest of the EU down when it comes to manufacturing. 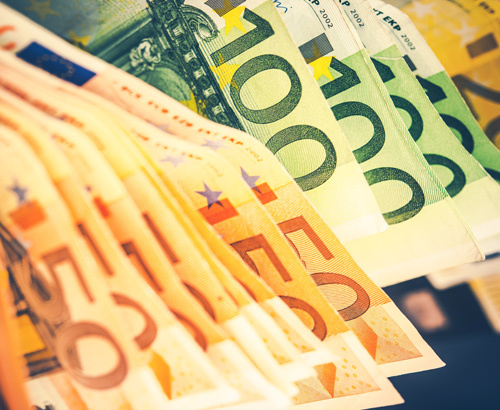 Whilst the European Commission may have predicted growth of 0.2% for 2019 in Italy, the Organisation of Cooperation and Development are expecting a contraction of -0.2% highlighting a far from certain outlook for Italy and the Euro. The only positive for the EU is that there has been a small improvement in China’s manufacturing data which bodes well for the global economy. Whilst China is holding on to growth it appears that the EU outlook is worsening which could see euro weakness going forward. The EU appears to be bearing the brunt of the global slowdown amidst concerns of a disorderly Brexit which too is hurting confidence. What will the ECB do to combat weaker growth? Whilst EU unemployment held steady for March at 7.8% yesterday, Consumer Price Index inflation data for March fell to 1.4% having unexpectedly slowed. The target for the European Central Bank (ECB) is 2% and so it is still some way off. The combination of weak growth and low inflation puts pressure on the ECB to take action now, having never fully recovered from the Financial Crisis of 2008. The ECB concluded its vast asset purchasing scheme at the end of last year which accounted for €2.6 trillion bond purchases. Whilst the ECB has signalled it will delay plans to normalise policy by not raising interest rates this year the Central Bank may finds itself in a position where more immediate action needs to be taken. 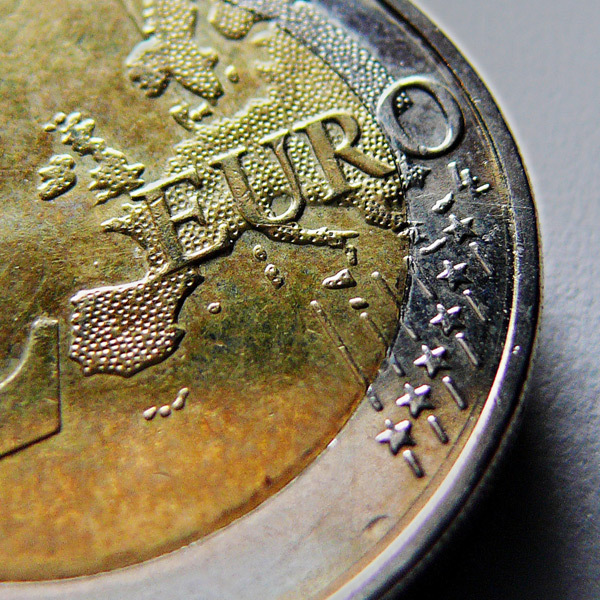 Such a change could be seen as a negative for the Euro. It has been reported that it will seek to offer more cheap loans which it hopes will filter into the economy as liquidity but whether that will be enough is beginning to look doubtful. I had the money from the sale of our villa in Spain transferred to my bank account in the UK. My contact was James and they handled every aspect of the transfer quickly and efficiently and after agreeing the rate the money was in my uk bank account the same day. Foreign Currency Direct are simply the best! I have been using them for the last 16 months since buying our home abroad. I regularly need to transfer money into Euros to pay for bills & they always make the transactions very simple & easy to do. Professional and a first class service, thanks to James and the payment team!